Balfron Golf Society is conveniently located just a few miles from Loch Lomon. 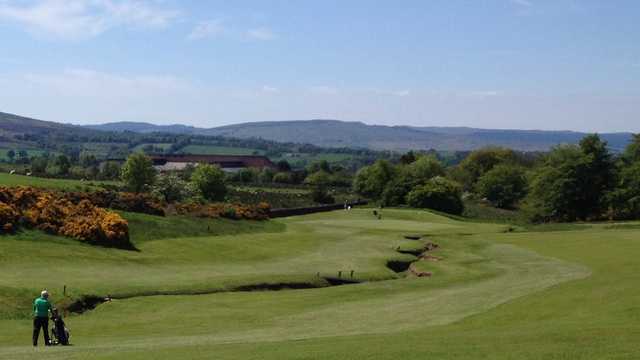 Balfron Golf Society is a beautiful 18 hole golf course set in an area of natural beauty of West Stirlingshire. 20 miles north of Glasgow and West of Stirling, Balfron Golf Society is easily accessible in the heart of Scotland. The course was previously a 9 hole course at the top of Balfron village, before the land had to be given up for agricultural use during the Second World War. It was not until 1991 that Balfron Golf Society would be re-established. A group from the local village gathered to re-create the old 9 holes on the site of the original course while implementing several upgrades. New practice facilities were build and the 2nd and 17th hole have since been completely revamped. 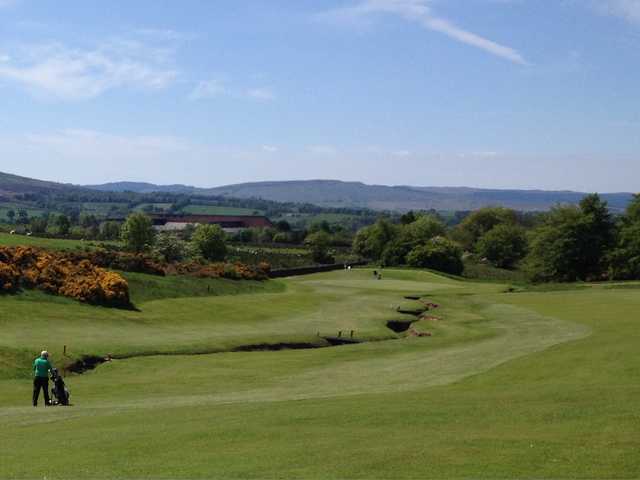 Balfron Golf Society offers a fair challenge for golfers of all abilities with tight fairways and small. Be sure to enjoy a hearty snack and refreshing drink in the comfortable and relaxing clubhouse after your round.